As the weather heats up it’s time for you to cool down with these 20 easy no churn ice creams. 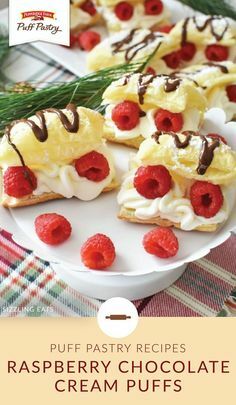 Most of these require minimal ingredients and even fewer directions! Mix, Freeze & Eat!! 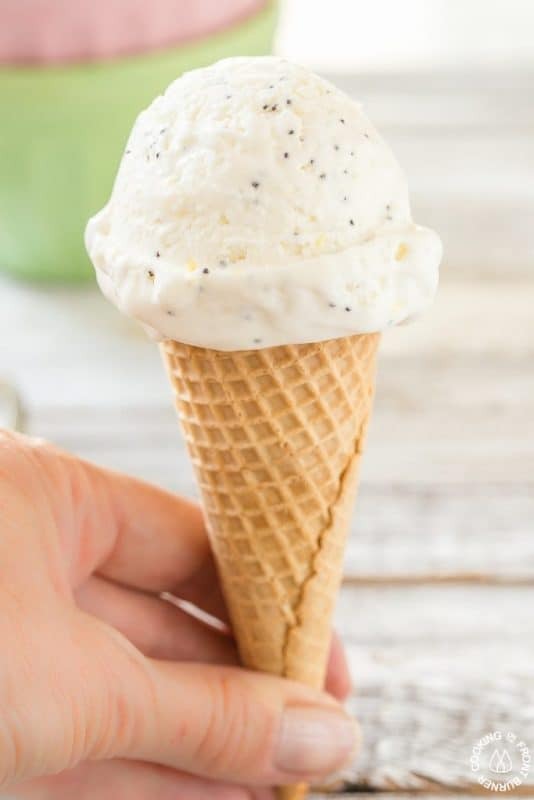 Serve your friends and family a no churn ice cream they will never forget with this lemon poppy seed ice cream by Cooking on the Front Burner. 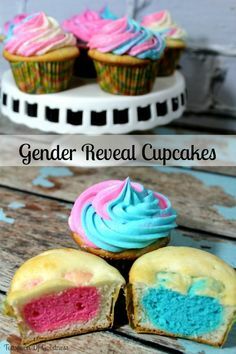 It looks amazing and I just want to pair it up with a fresh batch of sparkling lemonade to make an irresistible float! Can you imagine? Another great pairing for this summery treat is pound cake or angel food cake. I know I’m full of ideas here but there are so many flavors I could pair this lemon poppy seed ice cream with that I just can’t stop! Ohhhh! One more! On top of lemon curd stuffed french toast — not for breakfast, of course! Hurry over to grab the recipe for this show stopping no churn ice cream. 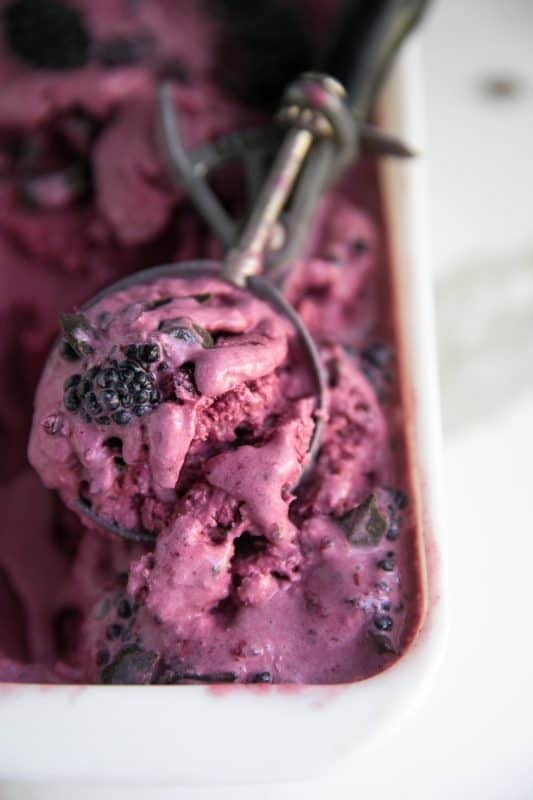 I can’t tell where the chocolate ends and the blackberry begins but I’m loving the color from The Forked Spoon‘s blackberry and chocolate no churn ice cream! This is a stovetop recipe so it does require a little more effort than some of the other “cream and sweetened condensed milk”, but I think it is completely worth the extra effort. Quick Tip: Don’t forget to strain your cooked blackberry mixture before chilling to remove the seeds. Although blackberry seeds aren’t as noticeable in many dishes, they can interfere with the texture of your ice cream if you leave them in. If you are looking for the easiest no churn ice cream recipe imaginable, this is it! Just pour the ingredients into your blender, turn it on for two minutes, pour into a loaf pan, and freeze. That’s it! No cooking, no “freeze–>stir–>repeat–>repeat”, just mix, pour, and freeze until firm! It doesn’t get any easier than this! 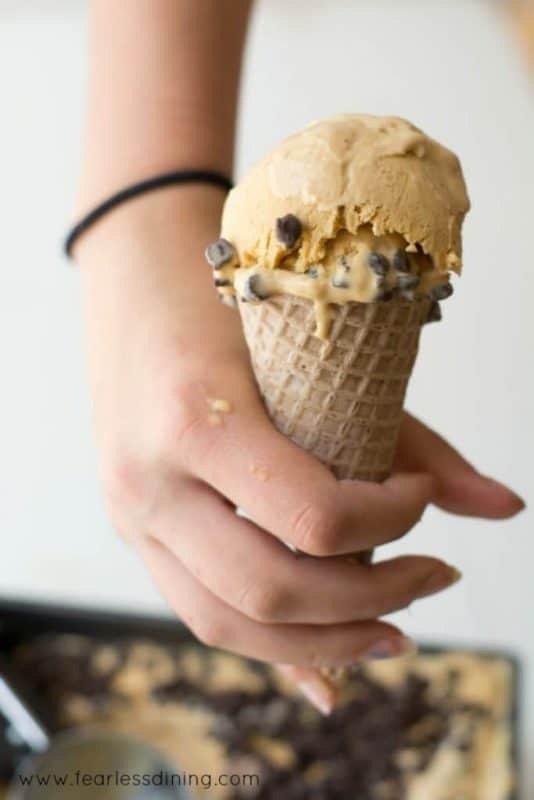 The bonus is a deliciously sweet caramel ice cream with the perfect amount of crunch from the frozen chocolate chips. It’s the easiest bowl of perfection ever! Go learn how to make your next bowl of perfection at Fearless Dining. The options are endless! Are you looking for even more no churn ice cream recipes? 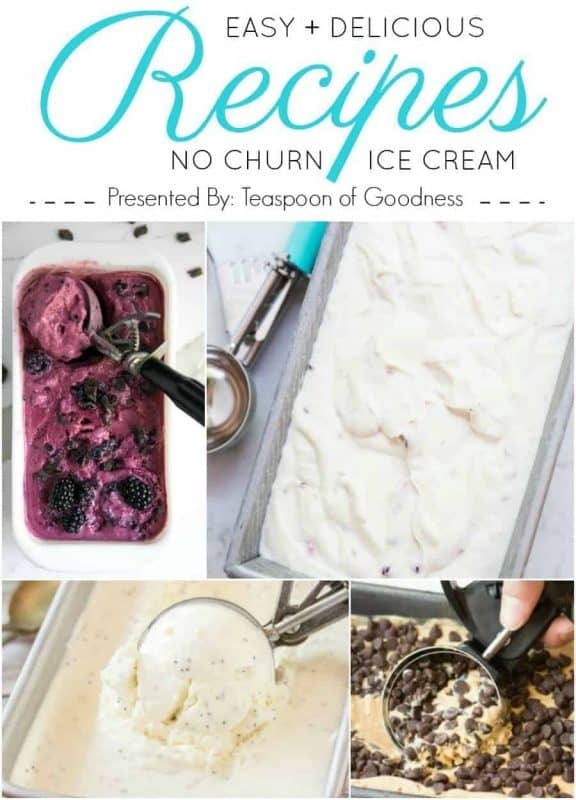 Click on the links below to learn how to make my top twenty favorite no churn ice cream recipes! 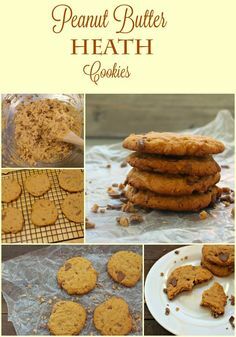 Be sure to leave a comment letting my friends know you found them at Teaspoon of Goodness! Disclaimer: Never use blogger photos without permission. The Virtual Assistant (Victoria) who prepared this post obtained permission to use the photos included in this article as a member of the Craft and Food Roundup group. 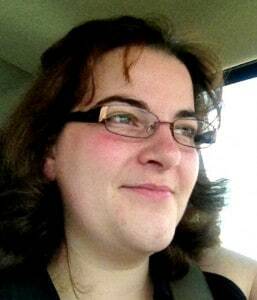 Links were submitted by blog owners/representatives and are being used in accordance to the group rules.